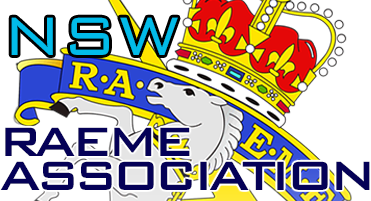 Join the RAEME Association NSW Inc.
1. Please note, we do not have any credit card or EFTPOS facilities. We apologise for any inconvenience. 2. Membership will only be processed when payment of the fee is received.